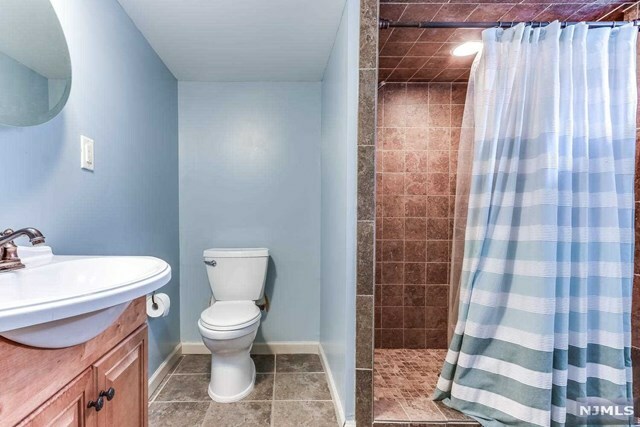 Snap up this Gem! 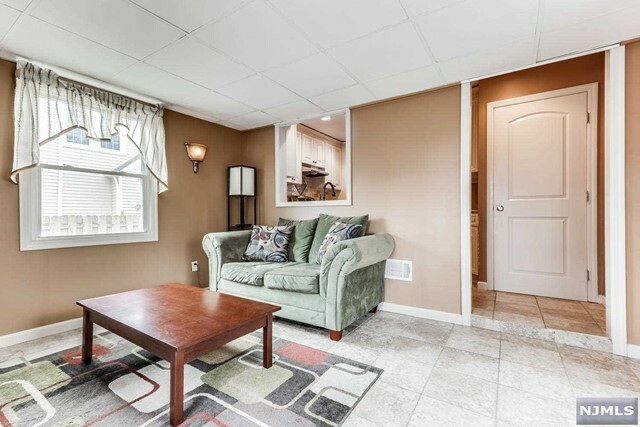 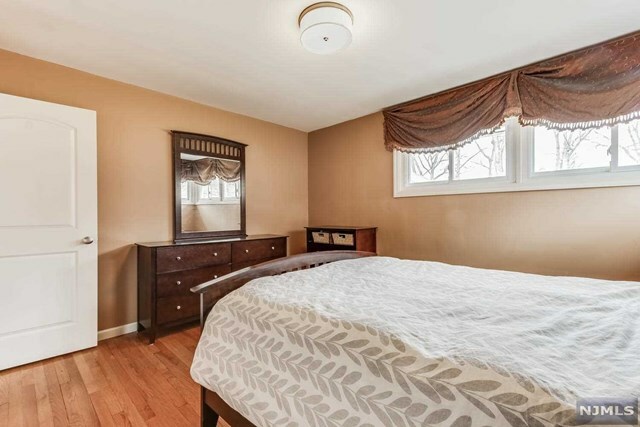 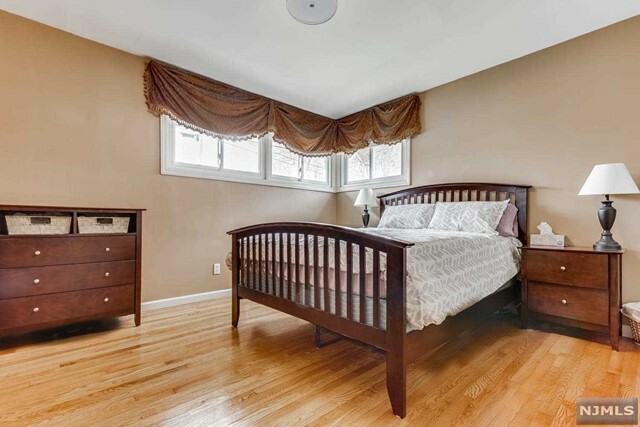 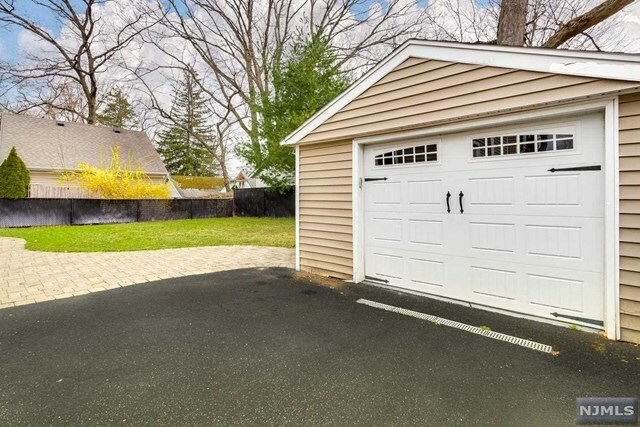 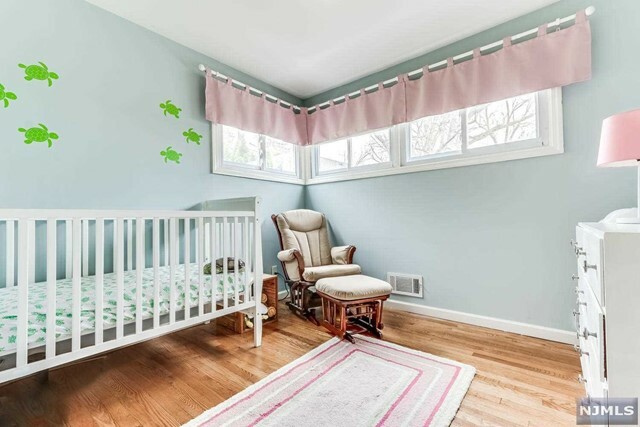 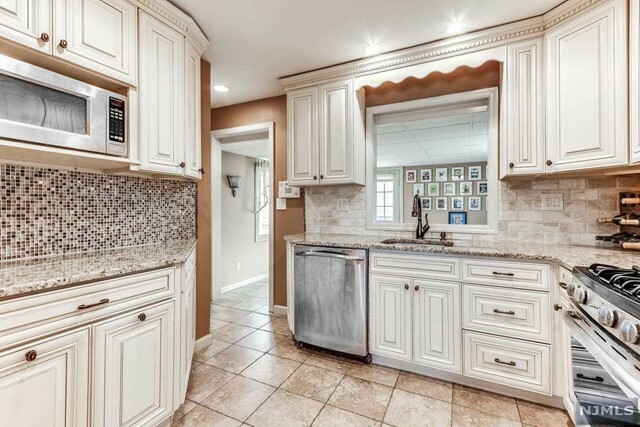 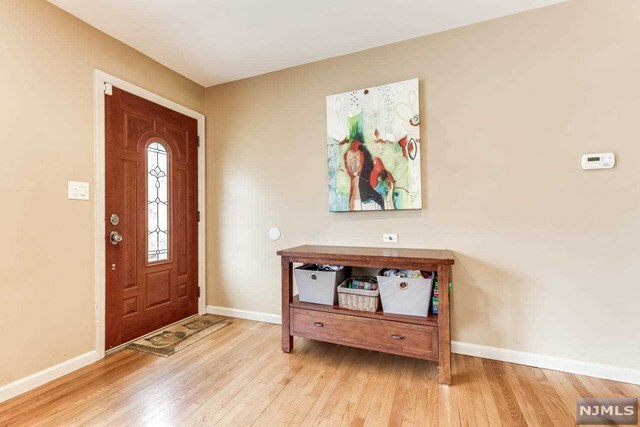 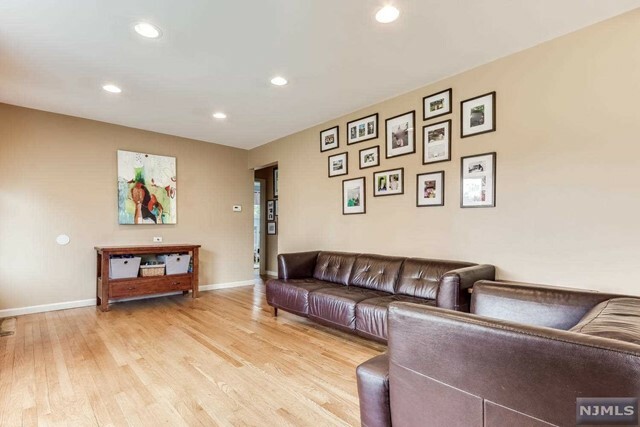 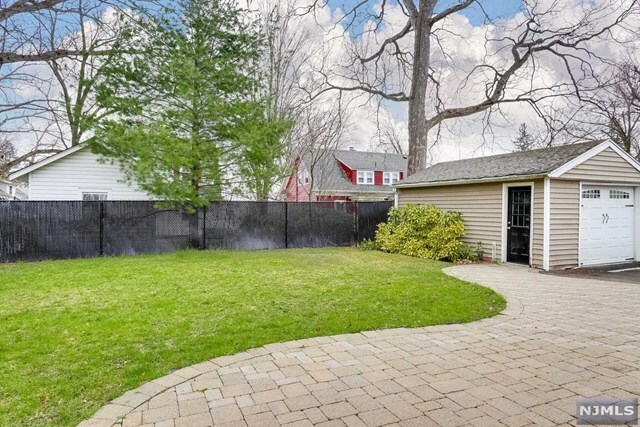 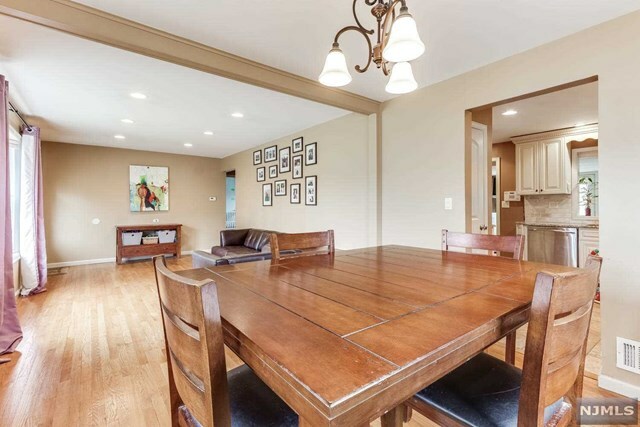 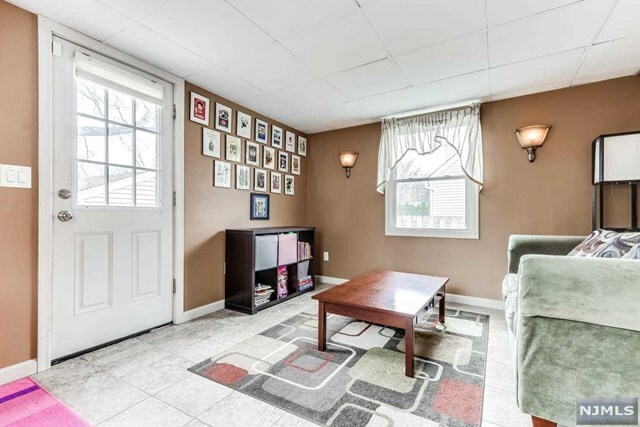 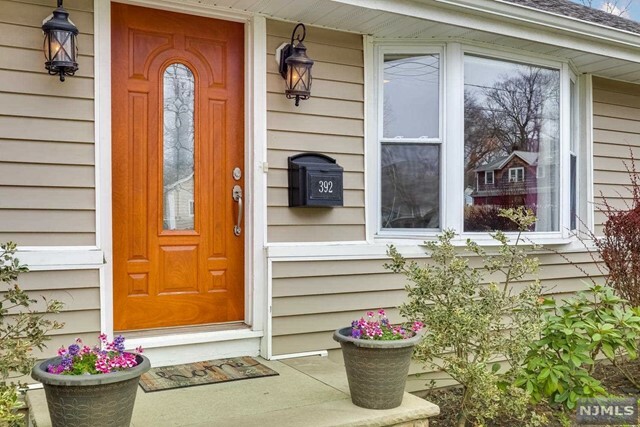 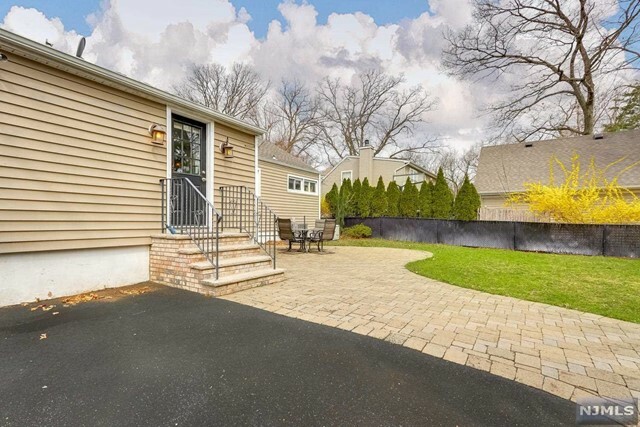 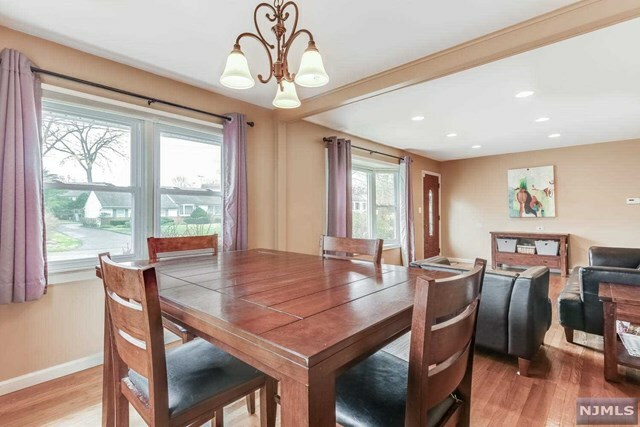 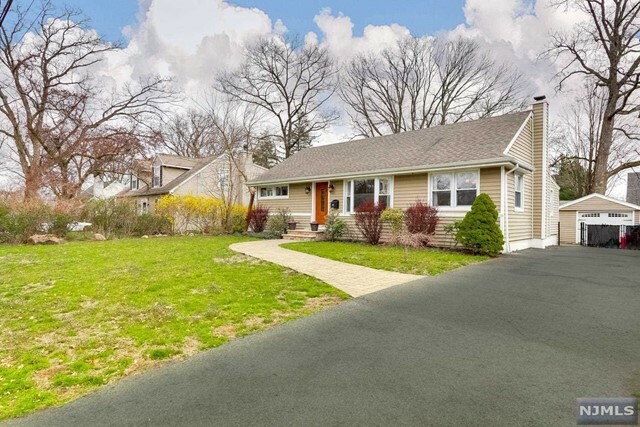 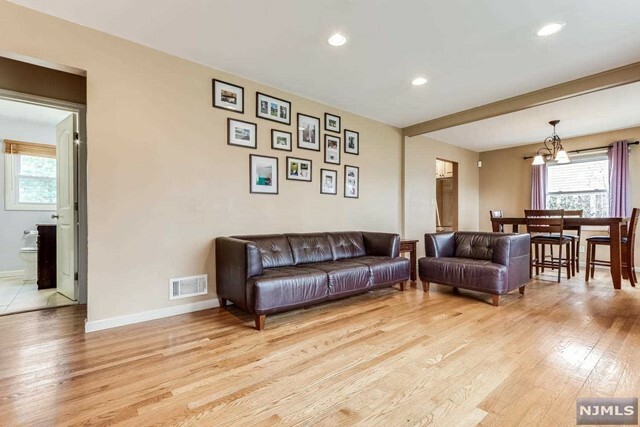 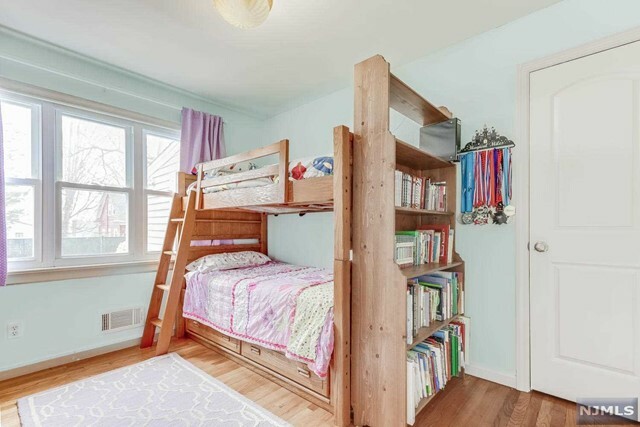 Adorable three-Bedroom, two-Bath Ranch on a terrific side street in Wyckoff. 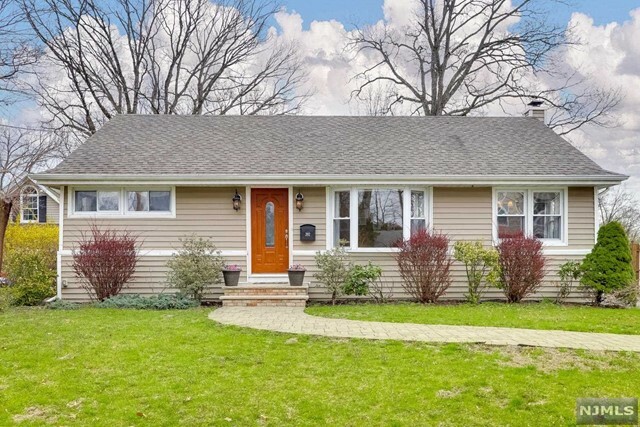 The perfect starter home or for downsizing! 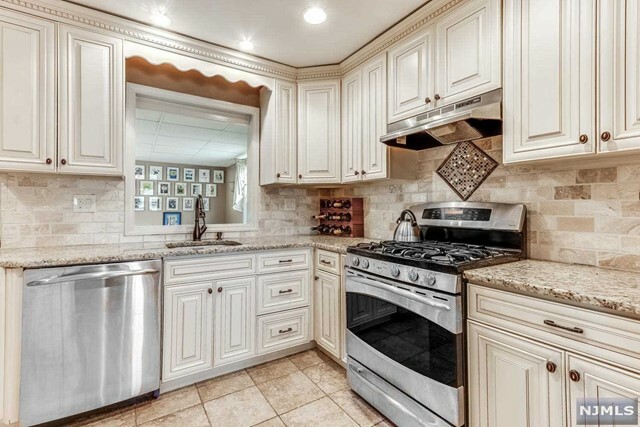 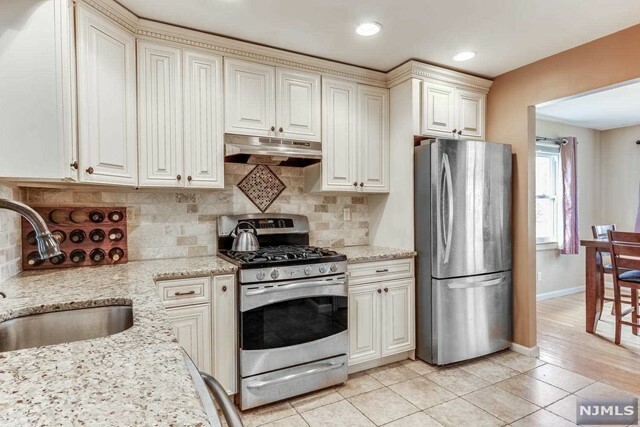 The light and bright Kitchen features granite countertops, stainless steel appliances, and tile flooring and opens to a Family Room. 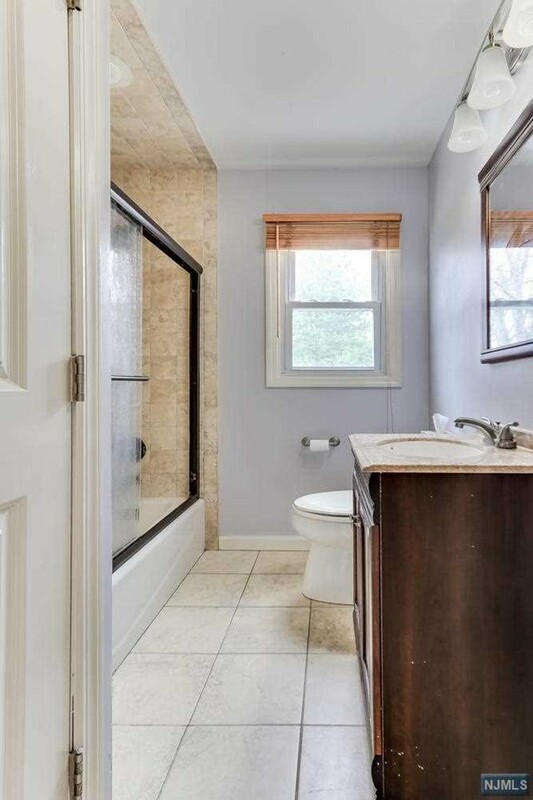 Home is turnkey and has all you need with updated Baths, hardwood flooring throughout, replacement windows, recessed lighting, and central air. 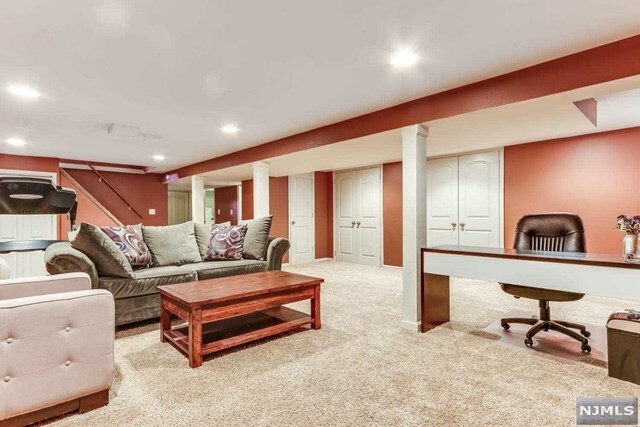 Basement is finished with Rec Room and has plenty of storage space. 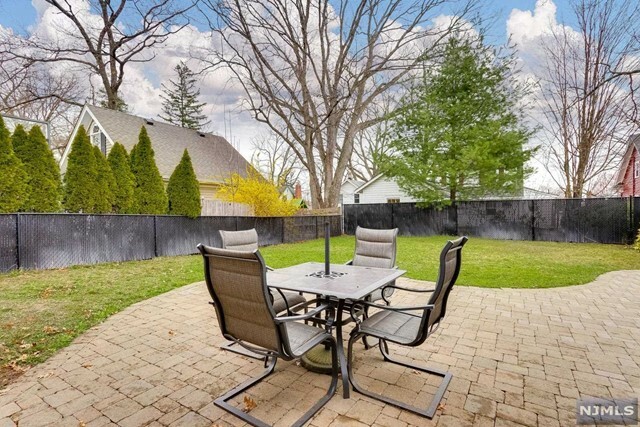 Enjoy relaxing or entertaining in the pretty backyard with paver patio. 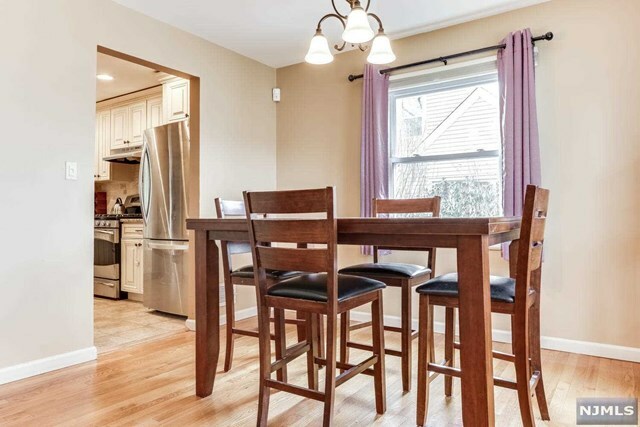 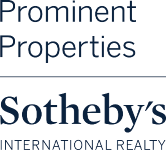 Wyckoff is renowned for top-ranked schools, popular restaurants, shops, and easy access to NYC transportation.